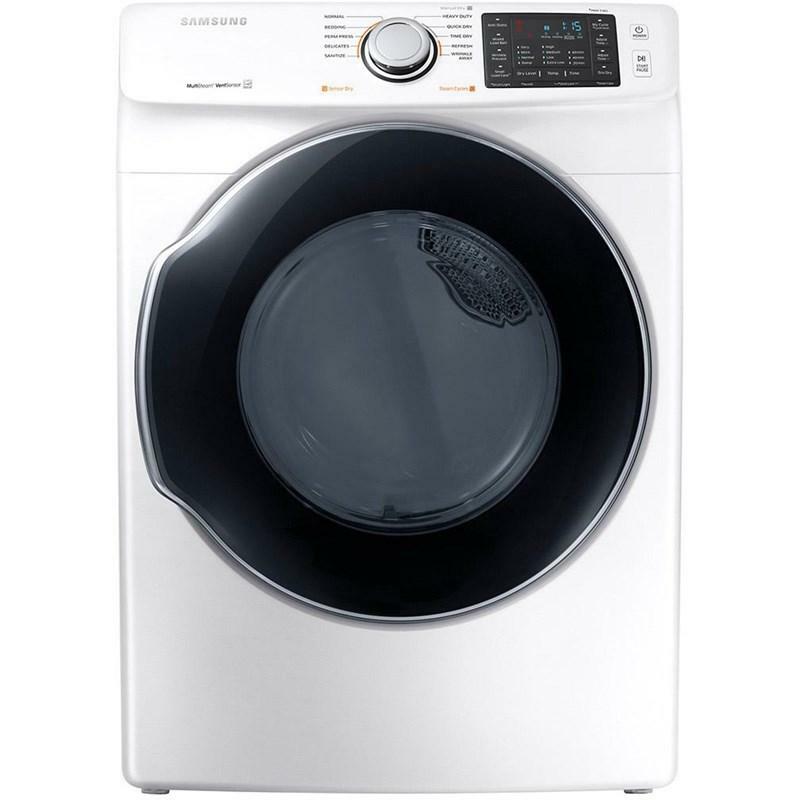 Samsung front-load washer offers a large capacity, so you can quickly wash piles of laundry in a single load, saving time and effort, without the burden of frequent washes. 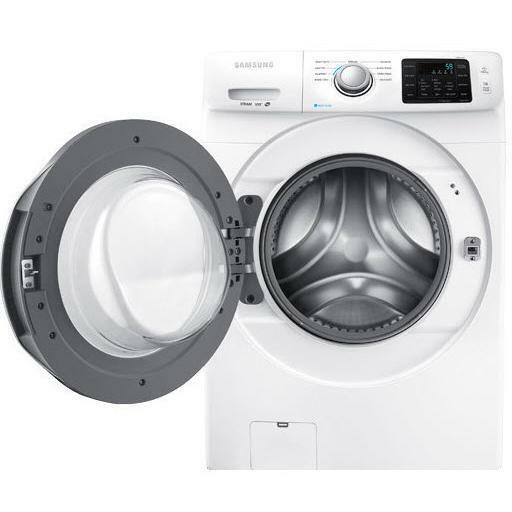 For the ultimate in convenience, the Samsung washing machine’s SelfClean+ technology keeps the drum, and also the gasket, clean. It can make inside of the machine clean and get rid of accumulated dirt from the door gasket, without using harsh chemicals, so it saves money. 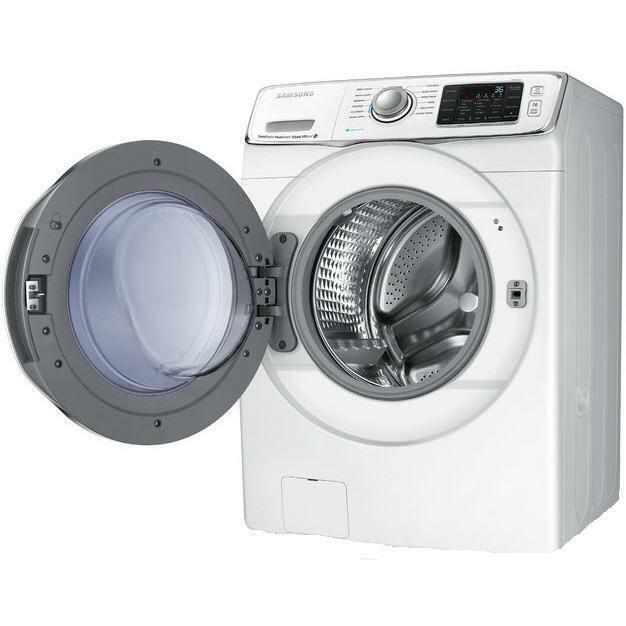 And it can even notify you automatically when it needs cleaning after every 40 cycles. 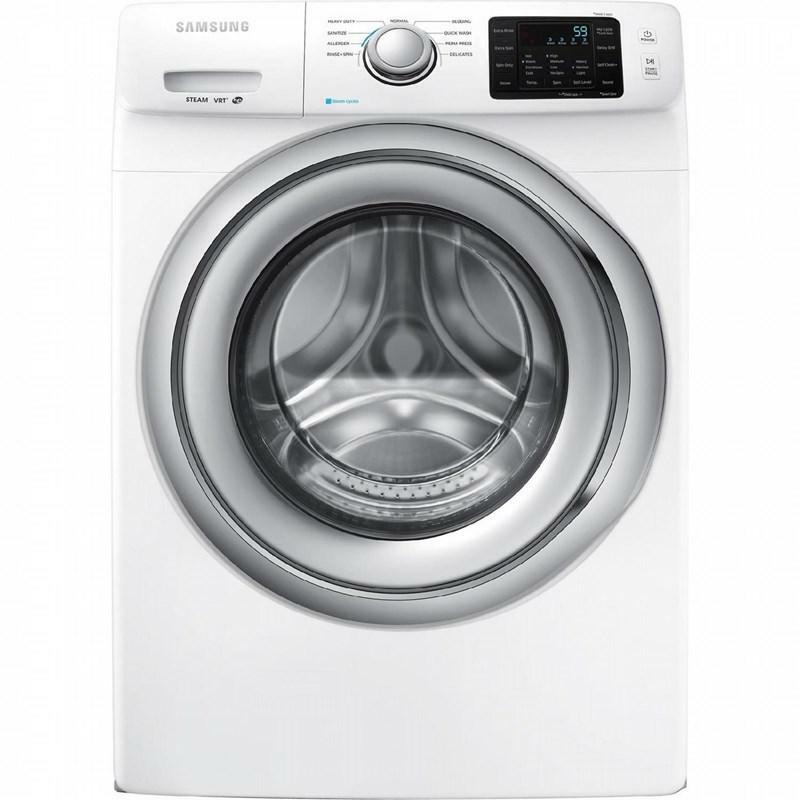 The washer also features 9 wash cycles, ice blue LED display and VRT® technology. Dispensers Main Wash, Softener, Bleach.